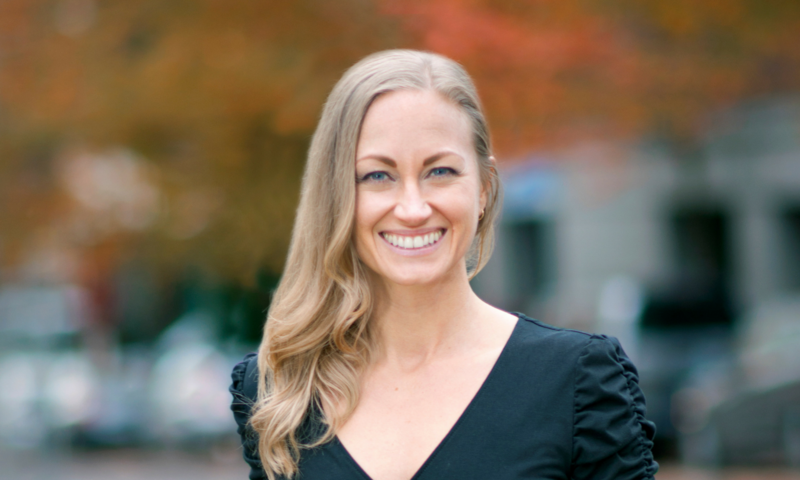 Pathways Radio with Paul O'Brien: Meredith Miller, "The Journey"
Meredith Miller is a coach, author and speaker who helps people to self-heal after relationships with psychopaths, sociopaths and narcissists. Her mission is to bridge the gap between trauma and purpose. She teaches the mindsets, tools and actions to help others recover after narcissistic abuse. 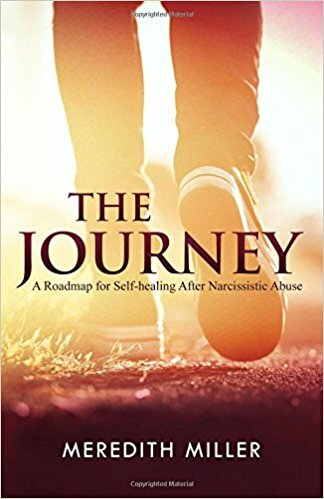 She is the author of The Journey: A Roadmap for Self-healing After Narcissistic Abuse, and Freedom from the Story: From Trauma to Passion & Purpose.